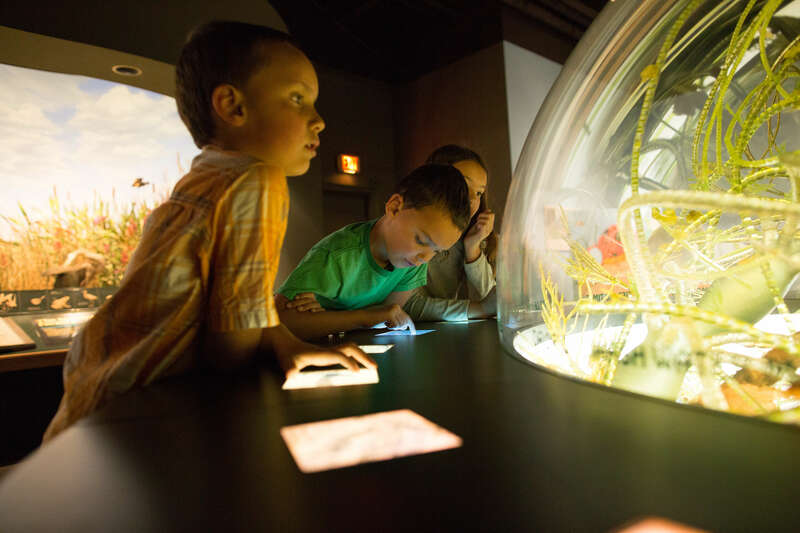 A large, meandering exhibit that transports young and old alike through the natural environments of West Michigan. 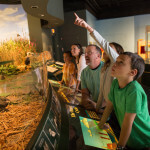 The life-like exhibits of mounted animals and plants in their natural settings must be seen to be believed. 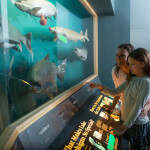 Dioramas with light, sound, images and hands-on activities that kids can use to learn about fish in Lake Michigan, microscopic life in a drop of marsh water, fragile sand dune, wetland, and woods ecosystems and the impact of the lifestyle choices humans make that affect the natural environment. 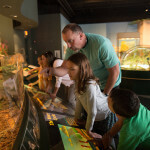 The Kent Scientific Institute room is a re-creation of the Public Museum’s exhibit hall before 1900, with huge shells, fossils, minerals and exotic animal skeletons, including a mastodon replica in a Victorian period setting.